Are You Losing Valuable Customers Due To No Show On Page 1 Of Google? Hi. Thanks for checking out my about page. My goal is to help you and others to get your websites ranking on the first page of Google. That is where the money is. Page 2 and beyond is no man’s land. I know this from painful frustration, so near yet so far. It has to be page 1. 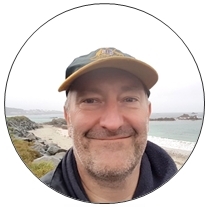 I can help you to achieve your online goals in Guernsey, (and the UK and globally if applicable, although this will take much longer to achieve). Website design companies do a great job in Guernsey in that they produce some fantastic looking websites. The problem is that most of them don’t know how to promote a website once it has been built. That is my mission. I finish the job for you. I get you to where the customers are…. and the money. Check out my Google ranking experiment on this very site. See the image below. You see that that the vast proportion of Google searches are on page 1; over 90% in fact. I completely understand the difficulty that you are facing because for the last ten years I have been meeting the issue face on, because it is what I do every day for my own purposes. I have several websites and have been doing SEO/digital marketing on them to drive them up the search engine rankings (SERPs) and I do know the frustration of having a website and it not being on the first page of Google. I was very naive with my first website. I set it up and published it to the world and waited…. and waited…. and waited. I just thought that it would get visitors. It didn’t of course because it was nowhere near page 1. I started searching for how to rank a website in Google and put what I had learned into practice. It was so much easier way back then. You simply had to mention the keyword on your webpage many times and send a few spammy backlinks to your site and BINGO, you would rank. It was somewhat successful as I made a bit of money. Nowadays, it is so, so different. Google is constantly updating its algorithm of over 200 ranking factors and you need to keep on top of them otherwise your website could get penalised. OUCH. I’ve had that happen. 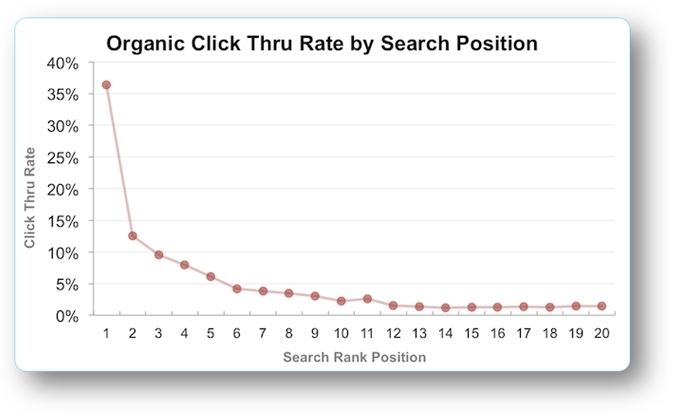 The top of Google one day then BOOM… gone the next day; all because Google changed one aspect of their algorithm. I learned and came back. I am now always keeping on top of Google updates. 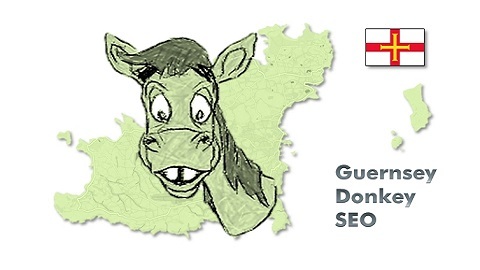 Guernsey Donkey SEO (search engine optimisation) is a natural progression from “SEO” ing my own websites. Let me show you one of my friend’s websites that I optimised – eahcs.co.uk. If you type in “Guernsey Solar Panels”, you will see it near the top of Google. Also, one of my websites – acorn2oak-fx.com for the keyword “managed forex accounts UK”. The forex niche is very difficult to get into. 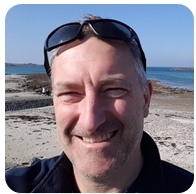 If you want me to help you to achieve your business goals, for example – to get more exposure, to build your brand, to get more leads or simply to make more sales, therefore money, (which is the end goal really), just drop me an email here martin@guernseydonkeyseo.co.uk and I will get back to you. Alternatively, give me a shout on 07781 426713.